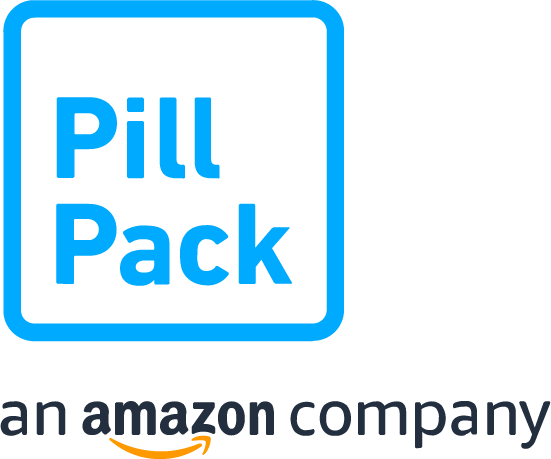 If there's a family member, friend, or medical professional who helps you manage your medication, you can give them access to your PillPack account. We'll also make sure they're included on all email and text message communications. To give your loved one access to your account during sign-up, click ‘Invite a Caregiver’ on the first step of the online signup form, or tell your PillPack advisor if you’re signing up by phone at 866–332–1668. We'll send them an email with instructions on how to sign in and access your account. Or you can contact us and we'll be happy to help. We're always happy to help. Our support team is available 8am–10pm ET weekdays and 10am–8pm ET on weekends.